How to make dreadlocks in any hair type! 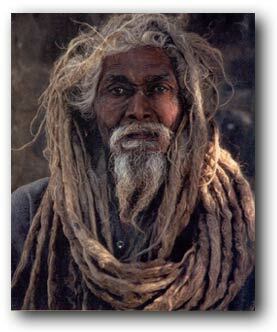 Dread locks have been around for a long time. Over the years people have come up with a number of ways to make them. On this site I’m going to tell you 9 different ways to make them, how to maintain them, show you dreadlocks pictures, and tell you about the history of dreadlocks. I have a section that explains the top dread locks myths and why they are just myths. I also have a section dedicated to washing dread locks. There is a lot of stereotypical information out there about not washing dread locks, and I want to set things straight: clean hair dreads faster than dirty hair.